We haven't heard a lot about Project Tango lately, but Google is still working with developers to advance this take on machine vision and sensing technology. As part of its ongoing efforts, the Tango development kit is finally being made available outside the US. It's out today in Canada and South Korea, and will come to ten more countries later this month. 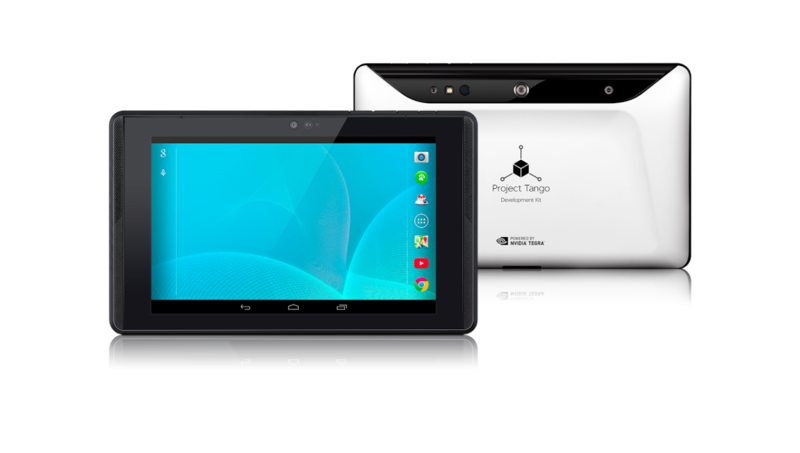 The Project Tango dev tablet costs $512 (down from $1024 at launch). It has a 7-inch screen, 4GB of RAM, 128GB of storage, and a Tegra K1 processor. The magic is in the depth-sensing cameras and orientation sensors that can generate a 3D map of a space. It still runs on Android 4.4 KitKat, but it gets frequent updates to improve the unique software stack. Come August 26th, the tablet will also be live in Denmark, Finland, France, Germany, Ireland, Italy, Norway, Sweden, Switzerland, and the United Kingdom. Interested parties can go to the Google Store today in South Korea and Canada to buy one, and of course it's still available in the US. Anyone in a supported country can buy the device, but it's obviously intended only for software developers.